So we can 3D print regular sized things, and really, really small things. What about huge things? Soon enough. 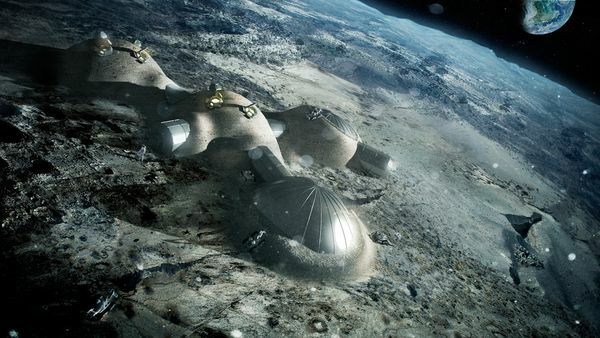 The European Space Agency plans to 3D print a whole building, and on the moon. Certainly it will take some time, and they didnt announce a set date. But imagine what 3D printing technology can do for space workers. No more need to send a $8M rocket to replace a broken tool. Also the fact that the 3D printer is the obvious ancestor of the Replicator. I wonder if you will be able to see this base with the naked eye.